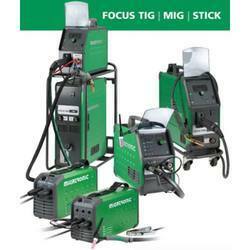 With only five different machines, the new Focus range from Migatronic delivers all the features and functions that most welders require on a daily basis. Mig welding automation for circumferential welding . Impex Engineering & Equipments Co. Product Description : MIG / MAG CO2 Welding Torch Standard Euro Connector. Its parts can be exchanged with binzel same model product. We offer a huge array of argon welding machine, argon welder and pipe welding machines which is used in various fusion processes for joining metals. 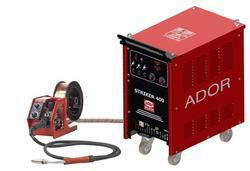 These argon welding machine are best welding rectifiers which are appropriate for manual arc welding specifically for the welding of pipes, non-ferrous metals, low alloys etc. 1. Has unique output characteristic, very stable metal transfer, less spatter, good appearance and excellent welded seam. 2. Advanced electric circuit design. less switch loss, less IGBT heating. increase greatly the efficiency of the welder and duty cycle.